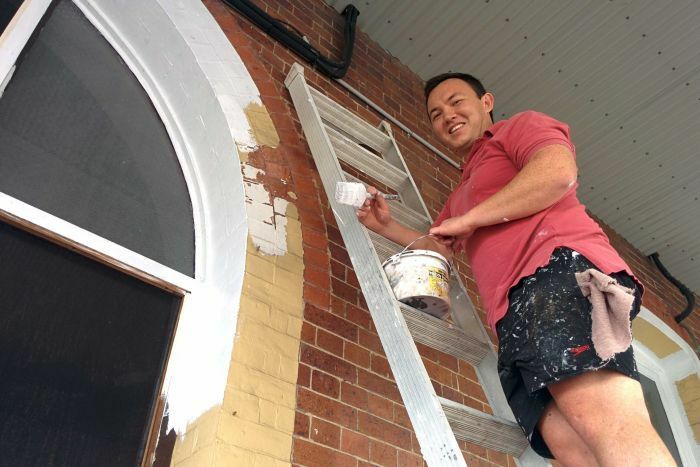 Queensland’s oldest provincial city is in the midst of a transformation, with a cluster of historic buildings undergoing restoration and renovation in Ipswich, west of Brisbane. The new owners want to preserve the city’s heritage and attract more visitors to town. 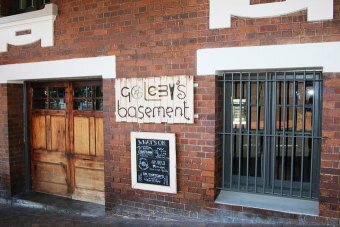 Kate Roberts has recently reopened an old saddlery in the “top of town” precinct as Goleby’s Basement. The shop was originally built in the late 1800s by Frederick Goleby, who later became mayor of Ipswich. Ms Roberts said the site is now a creative space for artists. “There was some call for artist studios, somewhere affordable for people to come and be able to use the space whenever they had free time,” she said. Rebecca Lewis is a screen printer who uses one of the studios. “I think it’s really exciting that old buildings are being used again rather than being demolished and something new is put there that doesn’t have the soul or character,” she said. A few streets away, the former fire station is helping start-ups and entrepreneurs create and grow their businesses. Fire Station 101 is Australia’s only fully government-backed innovation hub, run by Ipswich City Council. Manager Chad Renando said membership has almost tripled since it opened six months ago. “Some people come in and think, ‘I’m not really sure if my idea is valid’, but simply by having three or four conversations, the idea can morph into something that’s commercial,” he said. 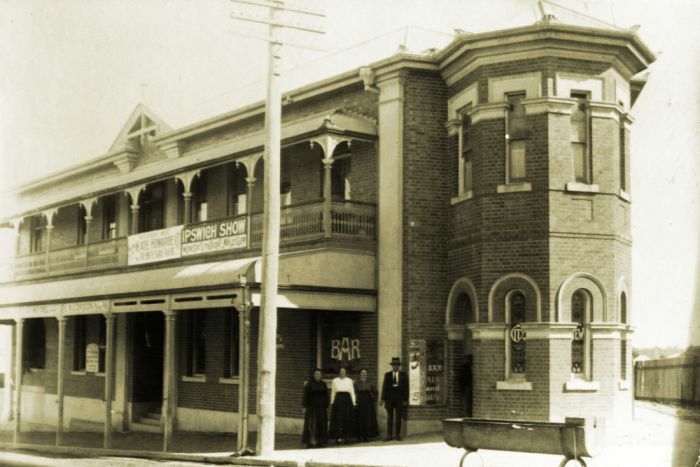 The City View Hotel built in 1908 is currently being renovated into accommodation for backpackers. Businessman Hamish Parker said it’s important to preserve the history of a town. “I’d seen some negative publicity about Ipswich and I hadn’t been here for 15-20 years since I was a teenager,” he said. “I was astounded by the great buildings around and I thought this is a place where you can really add some value.